Investors! Tenant occupied, frame built house that is easy to rent. Currently rented for $800/month. 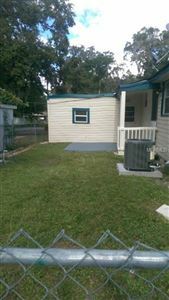 Tenant pays water/electric/landscaping. The numbers work. 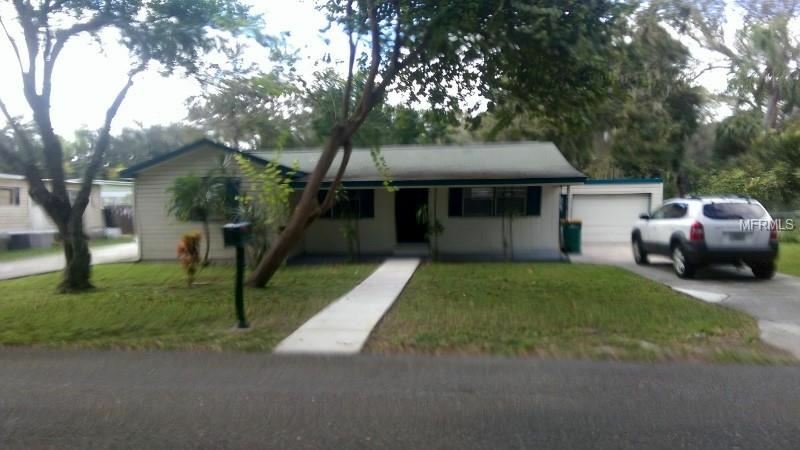 Great location very close to Summerall Park and the famous Dora Canal. Fresh paint inside & out in 2017. New vinyl plank installed in 2017. New central A/C installed in 2017. New concrete patio, fenced back yard, one car garage for additional storage, plus an additional driveway for RV or boat parking. The numbers work. Buyer to verify measurements. From N Duncan Drive (19) turn onto Lake Harris Drive, right onto Rose Ave, pass Summerall Park, at dead end turn, right onto Homer, immediate right onto Maplewood, 2 house on right. The approximate monthly Principal & Interest payment for this property would be $417. This payment is based on a 30-year loan at a fixed rate of 4.12 % with a down payment of $7,920. Actual lender interest rates and loan programs may vary.